My interest in web development began and grew during university while working on my final year project. I was hooked on technology ever since a young age so designing and developing web applications became second nature to me. One day, I came across Just IT, a recruitment and training company. There, I embarked on a self-funded course to improve my skills, knowledge and experience. During that, I decided to become a front-end developer. I am hoping that, in the future, I'll be able to call myself a full stack developer and become more proficient in both front and back-end development. Below are the web development skills that I've gained over the years, as well as progress bars that show the level of confidence I have, for my current level of experience, in each skill. As time goes by, new skills will be added, while also gaining more confidence in current skills. In this game, users are asked 10 questions about a certain topic and given four possible answers. I made use of Open Trivia DB, a free-to-use API, to load the questions, as well as the categories that users can choose from. During a Just IT internship, I redesigned the home site, https://www.kession.com/, for Kession Capital Ltd, a financial services company. At first, I fully hand coded the site, making use of Bootstrap to make the structure and layout easier to customise. However, I later found out that the site must be hosted using WordPress, a popular content management system (CMS). This turned out to be more challenging than I expected since I had no prior knowledge of WordPress, but after reading the documentation and several other resources, I learned how to use PHP within WordPress and create a custom theme, in order to deploy the site exactly the way I initially developed it. 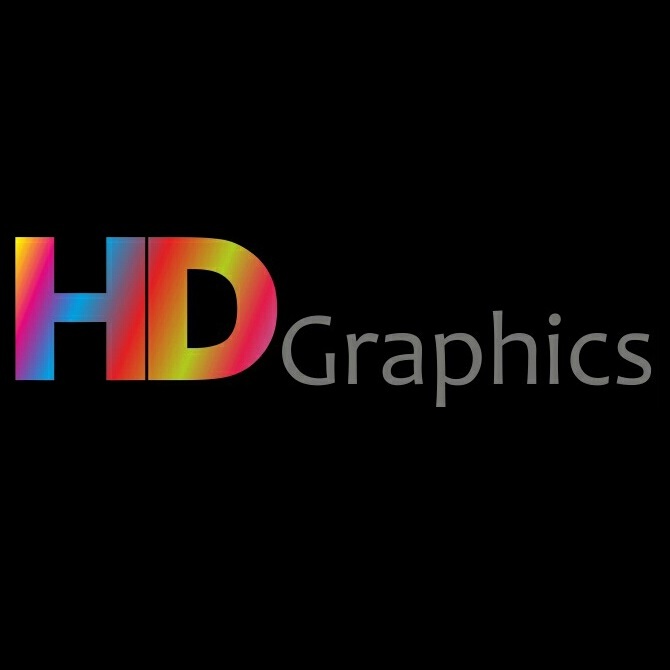 This is a landing page for HD Graphics, a small graphics design company in Switzerland. I also hand coded this page without the use of frameworks such as Bootstrap. The user has to guess a randomly generated number within a range that's specified by the user. The purpose of this project was to show off different kinds of validation and error handling, such as empty fields or invalid formats. 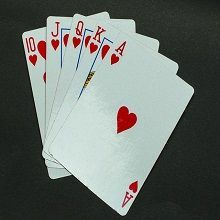 The player's objective in Blackjack is to beat the dealer. To beat the dealer, the player must first not bust, by going over 21, and second either outscore the dealer or have the dealer bust. I've utilized the Deck of Cards API to help me with creating decks, piles and loading images for the cards, as well as Bootstrap to make the page easier to develop and more responsive. Using the Twine software, I made a small interactive, nonlinear fantasy story, in which you explore a town called Fairdale. So far, I've managed to get a working inventory system and a few luck based minigames. 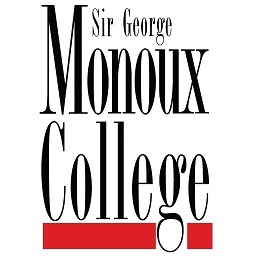 I studied at Sir George Monoux College for two years, completing two A-Levels, Maths and Statistics, and one BTEC, ICT. At the time, I was aiming for a career path in business, but I was still unsure about it. It was at this time while studying ICT that I began to consider going into a career in IT instead. 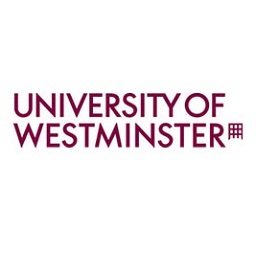 After finishing my A-Levels, I was set on taking this path and decided to study BSc Business Information Systems. This course consists of the different aspects of software development, such as requirements gathering and analysis, design and development, testing and maintenance. In my second year, I chose the optional module in web development, which further piqued my interest in IT, especially the development side of it. While I also enjoyed the other stages of a software development life cycle, especially requirements analysis, I was more interested in the development stage and decided I wanted to start my IT career with web development. While studying in university, I decided to work for my uncle in his off-license store in Whetstone, which was about 25 minutes from my home. While working here, I was tasked with manning the till, keeping the store clean and organized, which meant cleaning the shelves, restocking products from the storage room, and making sure no expired products were available to customers. My shifts usually last about 8 hours, by myself, which helped me become more adaptable to different situations that may arise, as well as more independent in the sense that I could tackle different situations by myself. 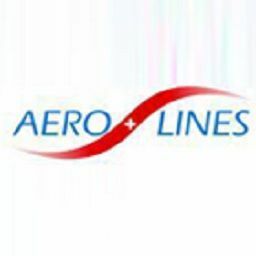 During the month of September, I took a job near Zurich Airport in Aero Lines GmbH, a cargo solutions company that handled overseas import and export, as well as air and ocean freight, transportation, warehouse logistics, etc. While I worked as an administrative assistant, I greatly increased my organization and communication skills when writing up cargo documents and talking to clients about our services. Since it was a Swiss company, I had to use my German, which I already knew from living in Switzerland from birth for 14 years. Although I German faded a little bit due to only speaking English with people for the past few years, I still managed to clearly communicate with clients and fellow employees and to avoid any confusion. While looking for a job in web development, I realized I couldn't just rely on my parents until I find one, so I decided to take a job at a local petrol station. The role is almost identical to my previous role at my uncle's shop, the only major differences being that I also had to handle fuel tanks and making sure that they work and customers don't drive off after filling up without paying. 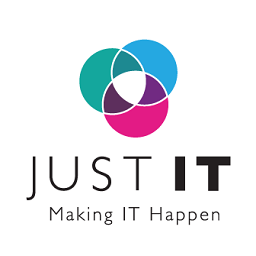 During the summer of 2017, I came across Just IT, a training and recruitments company. 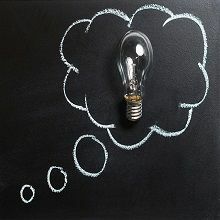 I decided to attend the Developers Programme because, during my job search, I realized that employers needed candidates with commercial experience, and the only experience I had in web development was from university, which wasn't enough, and I also needed to expand my skill set in web development for a better chance at getting a job in the web development sector.